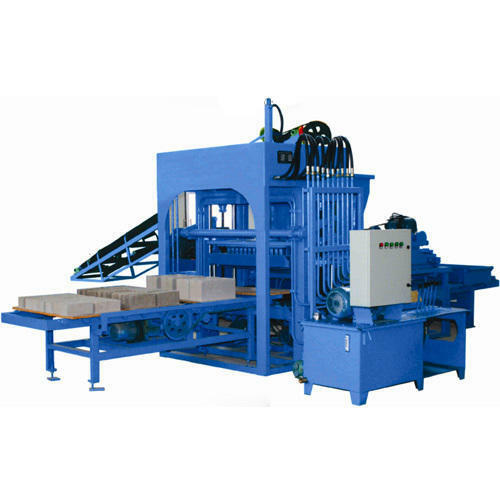 Established in the year 2009, we, “Balaji Engineering Works”, are engaged in manufacturing and trading a wide range of Brick Making Machine, Block Making Machine, Paver Tiles Making Machine and more. In addition to this, we offer Scrap Cutter Shearing Machine, Roller Type Pan Mixer Machine. We manufacture these products using optimum quality raw material and latest technology at our production unit. The machines offered by us have demanded their features like hassle-free performance, low maintenance, easy operations & installation, durability and high efficiency. Owing to the above-mentioned features, these machines are used in construction, automotive and engineering industries.